On April 6th, 2017, Galloway Township Police responded to a residence on Patriots Court for the report of a fight. Upon arrival, it was learned that Freedom Young (29 y/o of Galloway) had been stabbed and drove himself to the AtlantiCare Regional Medical Center – Mainland Division for treatment. He was subsequently transported to AtlantiCare Regional Medical Center - City Division Trauma Center for treatment of his injuries. The investigation revealed Laquann Anderson (27 y/o of Galloway) had stabbed Young several times during the fight and fled from the residence. After approximately an hour search, Anderson was located in the area of Greenwich Drive and Wrangleboro Road, and taken into custody. 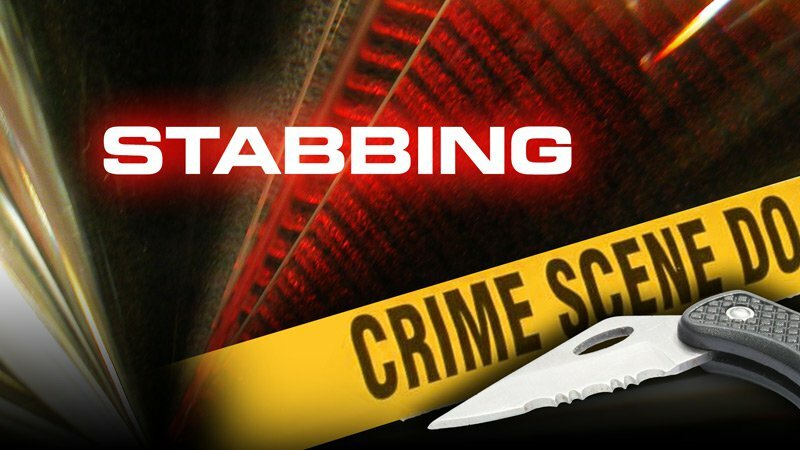 Extensive searching was conducted however the knife used in the stabbing had not been located as of the time of this release. Anderson was lodged in the Atlantic County Justice Facility on the following charges: Aggravated Assault, Aggravated Assault with a Weapon, Possession of a Weapon for Unlawful Purpose, and Certain Persons not to Possess Weapons. Anyone with additional information relating to this investigation is asked to contact arresting officer, Detective Matt Worth at (609) 652-3705 ext 322.